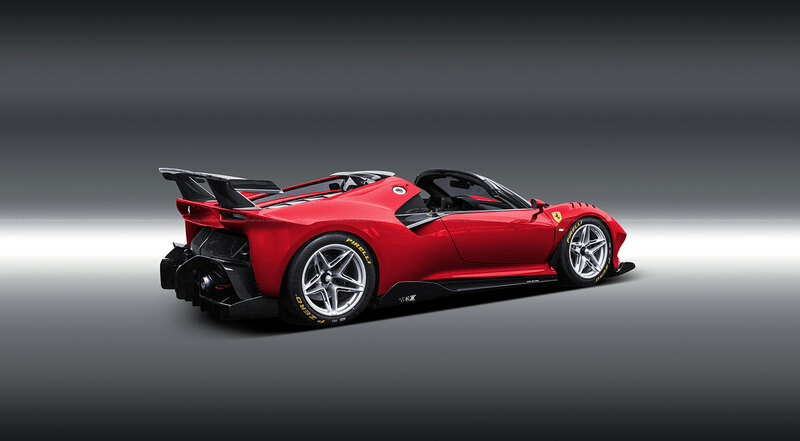 Should the Ferrari P80/C Have Been a Spider? We get why the Ferrari P80/C one-off was a coupe, but this recent P80/C Spider rendering by Aksyonov Nikita makes us think the person who commissioned the car from the company made a mistake, or maybe he should order another. Unfortunately, that will probably never happen. The P80/C, as Carscoops points out, was a one-off that was not homologated for road use and does not meet any racing series regulations. Because of that, the use of the car is pretty limited. A convertible version of the car would likely have even less use, but it sure does look good. The P80/C is a modern interpretation of the 330 P3/P4 and Dino 206 S. It was built using the 488 GT3 as the base. From there it was fully customized. 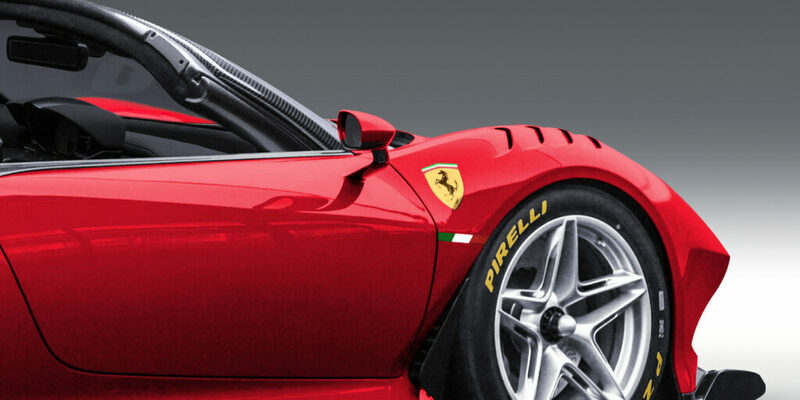 The car has a longer wheelbase than the street-legal 488. The engine and its specs were not released, but we’d assume it was the same 3.9-liter twin-turbo V8 that’s in the 488. The car is an amazing project for an unnamed buyer. All Ferrari said was that the collector is a Ferrari aficionado. As much as we loved the look of the coupe version of the car this Spider takes the cake for us. Too bad it will never be.